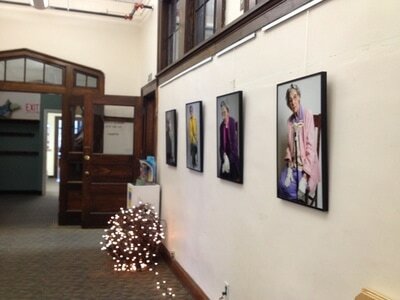 The Gallery at the Munroe Center for the Arts runs a different show by a local artist every two months. The gallery is located on the middle level of the building, with exhibits both in the gallery off the hallway, and the hallway itself. 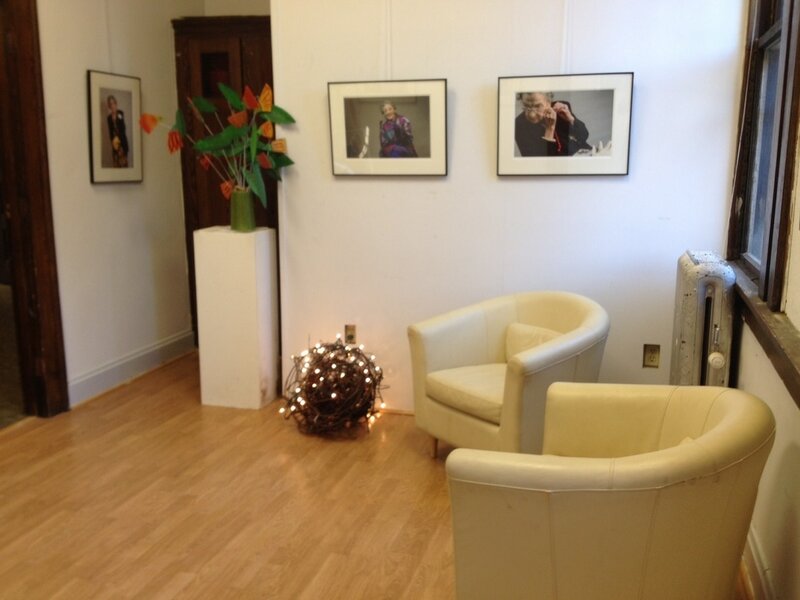 The gallery is open during office business hours (M-F, 9-5), or by special arrangement with the artist. 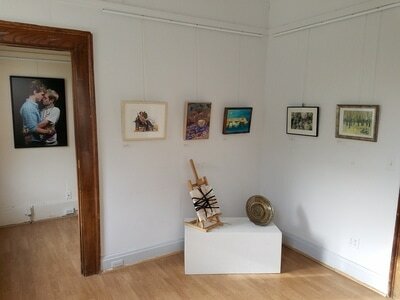 For more information about the current show, click here. To find out how to exhibit your art, click here.